Infallible Techie: How to remove Unresolved emails from My Tasks in Home page in Salesforce? 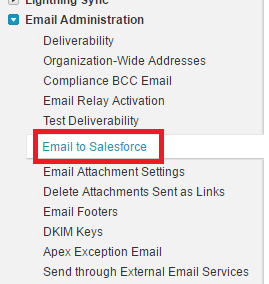 How to remove Unresolved emails from My Tasks in Home page in Salesforce? 1. Go to Email to Salesforce. 2. 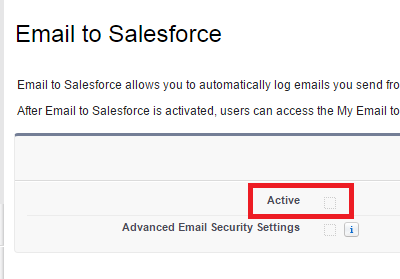 Disable Email to Salesforce.